Dive into the acclaimed fantasy adventure trilogy today! Available in hardcover, paperback, and ebook - plus an audiobook that features the wonderful performance of Richard Poe. It all begins with The Books of Umber: Happenstance Found. 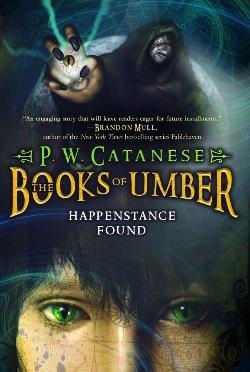 Happenstance, a boy with unusual green eyes, awakens with no memories and soon falls under the protection of the unpredictable adventurer Lord Umber. 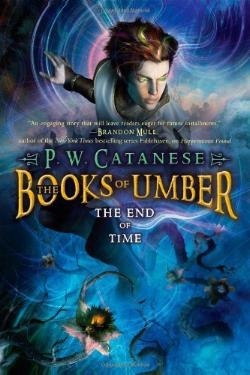 While Umber tries to unravel the mystery behind Hap's strange powers, Hap realizes that Umber is hiding a secret of his own, that he keeps locked away in his tower. Meanwhile, a vicious assassin is hunting for the boy with the strange green eyes, whose very existence violates some ancient law. Named to the BEST CHILDREN'S BOOKS OF THE YEAR 2010 list by the Bank Street Children's Book Committee. A Horn Book recommended title for fantasy and science fiction. Named to the Master List for the Texas Bluebonnet Award. Named to the Master List for Florida's Sunshine State Young Reader's Award. Nominated for the Pacific Northwest Library Association's Young Reader's Choice Award. Nominated for Indiana's Young Hoosier Book Award. Nominated for New Hampshire's Great Stone Face Book Award 2010, sponsored by the Children's Librarians of New Hampshire. Nominated for Hawai'i's 2010 Nēnē Award, given by the children of Hawai'i for the best children’s fiction book. "The first book (Aladdin, 2009) in a new fantasy series by P.W. Catanese features a compelling cast of characters. ..During their travels, Hap learns about the world around him and discovers that he has unique abilities. 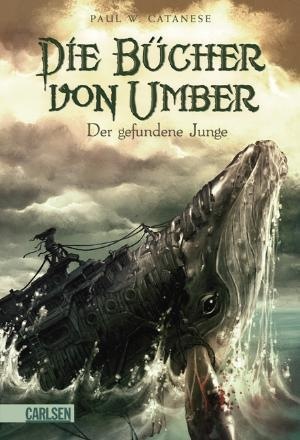 Lord Umber is also keeping secrets from those around him, and when the two make and share discoveries about themselves and each other, Hap begins to learn about his past and discern his purpose in life. Narrator Richard Poe does an excellent job voicing all the nuances of a caring, bewildered boy. Each character's voice is easily distinguished by tone and cadence. An excellent first title in the projected series." - School Library Journal. Named to ALAN’s Picks, April 2009. Named to the Kid's Indie Next list, Spring 2009. 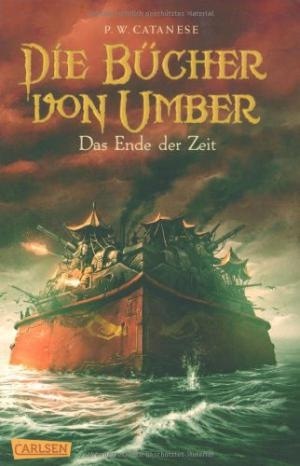 So far Lord Umber has been compared to Willie Wonka, Sherlock Holmes, the Wizard of Oz, Leonardo DaVinci and Indiana Jones... who will he remind you of? All is not well in Kurahaven. Happenstance is jolted by a surprising revelation about his origins, and the rivalry between the princes takes a violent turn. 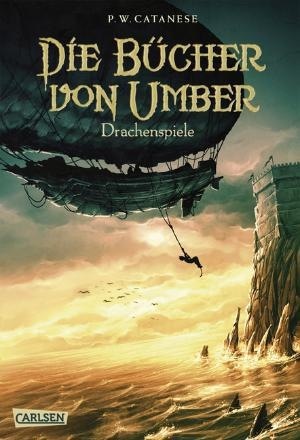 When Umber receives a pair of mysterious messages, he and Happenstance are hurled into a wild, epic adventure. 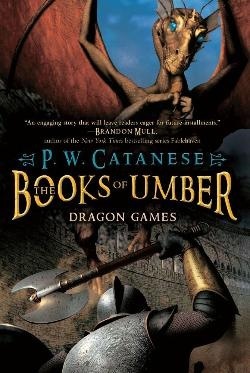 Before the final twist, Umber and company will encounter a ring of volcanic fire, a strange island filled with murderous creatures, a man from Umber's past living with a terrible curse, and a land ruled by a cruel tyrant who is eager for Umber to witness his Dragon Games. This is where it ends: The End of Time. The memorable characters, fantastic creatures, and fast-paced action readers embraced in Happenstance Found and Dragon Games are all here in The End of Time, the heart-stopping conclusion to the acclaimed The Books of Umber trilogy.